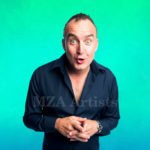 Internationally acclaimed as one of live comedy’s masters, Jimeoin (pronounced “Jim-Owen”) is hailed as one of the hottest stand-ups of this generation. A prolific writer with an exceptional audience rapport, he is known and loved for his brilliantly funny wit and charming observations on the absurdities of everyday life. 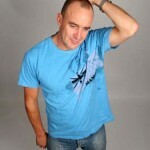 Jimeoin tours extensively throughout Australia, the UK and Ireland. In 2013 he made his solo debut at London’s legendary Hammersmith Apollo and began to take his tours into the arenas, starting with Belfast’s Odyssey. His annual seasons at the Edinburgh Festival Fringe regularly smash box-office records and are huge hits with the public and critics alike. In 2015, he made his Glastonbury debut and was featured at the Barclaycard British Summertime Festival in London’s Hyde Park. In 2016, he joined the Altitude comedy alumni in the snowboarding and comedy festival in the Austrian Alps. 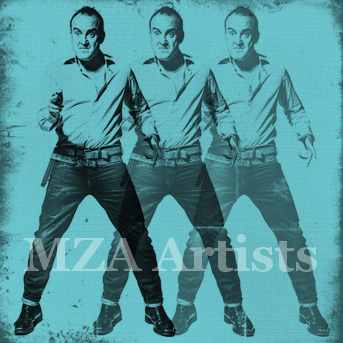 UK television and radio appearances include Live at the Apollo , The Royal Variety Performance , Sunday Night at the Palladium , The John Bishop Show , 8 Out of 10 Cats , Channel 4’s O2 Comedy Gala , Edinburgh Comedy Fest Live! , Michael McIntyre’s Comedy Roadshow , BBC’s Monumental (team captain for two series). 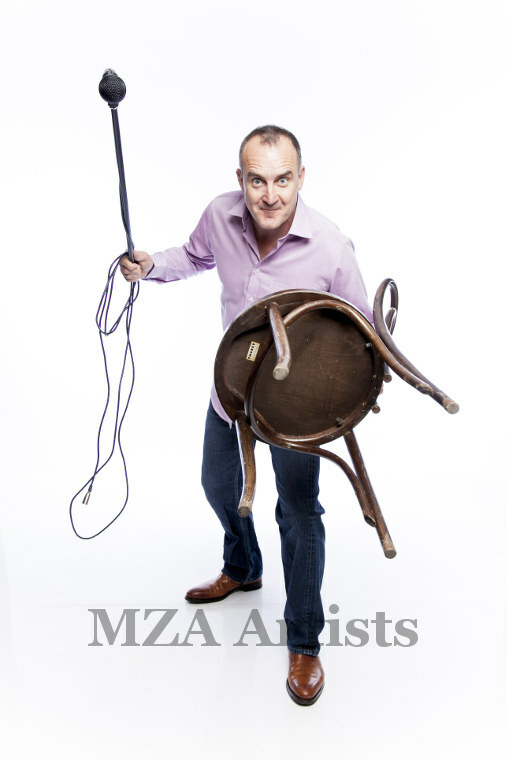 He made several US TV appearances on the NBC network’s Conan O’Brien show and, in the summer of 2014, Jimeoin hosted Australian TV SBS’s primetime comedy programme The Full Brazilian , teaming up with the network’s live coverage of 2014’s World Cup games. The 25 live-to-air, hour-long shows were a heady mix of Jimeoin’s stand-up, sketches, chat, football talk via satellite link to Rio, musical acts and guest comedians. In 2016, he was a featured guest on John Lloyd’s Museum of Curiosity for BBC Radio 4, and, in 2018, he co-stars in Australian indie hit film That’s Not My Dog . 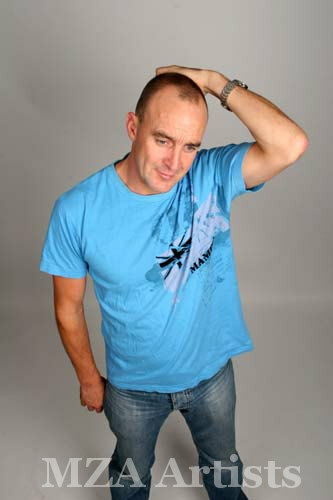 A familiar face on Australian television, Jimeoin also had several series of his own self-titled sketch and stand-up comedy show. Another six-part comedy series based on his epic ten-month tour across the far north top of Australia, Jimeoin Down Under , was a combination of comedy travelogue and stand-up show. 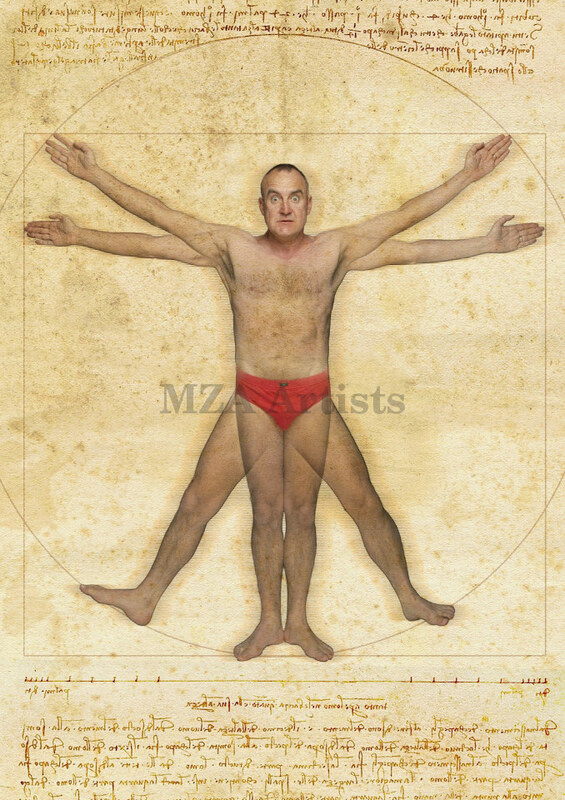 He was the first comedian to perform this route, playing to many virgin live-comedy audiences, which made for hilarious, sometimes terrifying, and absolutely riveting viewing. Having left his native Northern Irish town of Portstewart in the 1990s and settling in Australia where he started his comedy career, Jimeoin is now such a household name there he’s even had racehorses named after him. His disarmingly relaxed, cheeky, often surreal humour has led to sell-out tours to record-breaking audiences across the length and breadth of Australia, UK and Ireland. 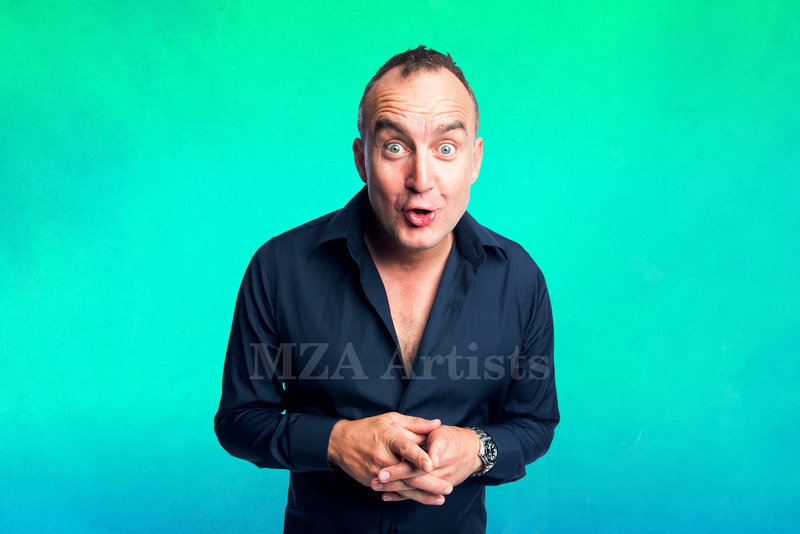 He is a father of four, a keen fisherman, skateboarder and golfer, a veteran of Montreal’s Just For Laughs Festival and has both written and starred in two successful Australian feature films, The Craic and The Extra and has released a number of top-selling CDs and DVDs. 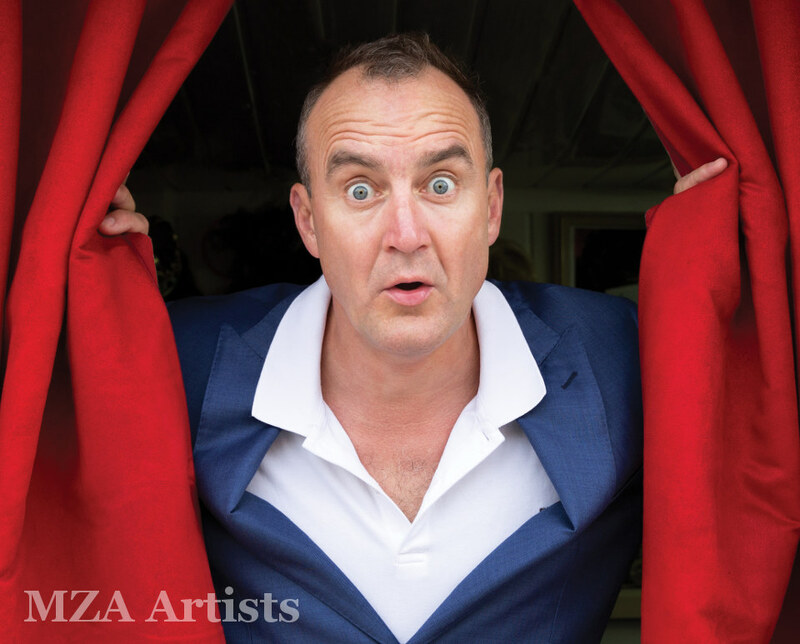 Jimeoin is a true comedy legend doing what he does best — finding the funny in everyday situations and proving, nearly three decades after Australia fell in love with him, he’s still at the top of his game… A solid hour of laugh-out-loud jokes. A comic masterpiece… Jimeoin has been packing them in on the Fringe for 25 years. A dad-dancing intro leads into some brilliant visual gags—no one gurns like Jimeoin—and the effortless laughs keep coming, climaxing with some musical messing about including a song introducing a song about song intros. 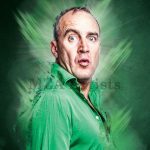 Jimeoin’s an idiot of the first order who avowedly doesn’t want his audience to be any the wiser at the end of his show. Hurrah! It gets no better than this… Consistently brilliant … Consummate comic. He’s not trying to preach to you, he won’t change your life but he will make you laugh a lot … The word ‘charm’ was invented for this hilarious comic. As sharp as they come… laser-accurate with his observational comedy … He has the uncanny ability to dissect the games people play and unpack emotional baggage … Each punchline is beautifully underlined with a subtly arched eyebrow … In an age of warped wit he is disconcertingly inoffensive, but traditional stand-up is rarely so appealing. 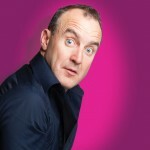 Jimeoin has the audience roaring on cue… Always, always funny! 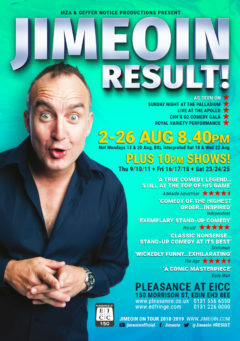 The comedy greats make it seem effortless and Jimeoin, Melbourne’s adopted son from Northern Ireland, doesn’t disappoint… A superb physical comic… wickedly funny… Exhilarating! When he addresses human foibles rather than mechanical matters, he is not so much stand-up comedian, more stand-up David Attenborough, explaining why we pucker up and pout during mating rituals. Imagine Billy Connolly without the rage, ego or name-dropping. This is comedy of the highest order, both distinctive and instantly accessible. 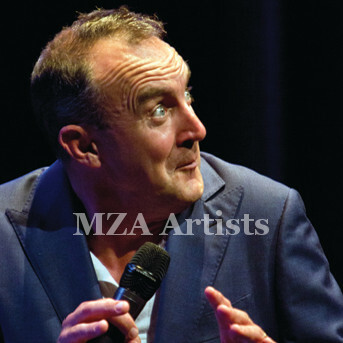 Comedy of the highest order… inspired ramblings… This is a man with an innate sense of an audience’s giggle pressure point… This laid-back Irishman approaches subjects with a child-like glee. He animates the inanimate, genially acting outward what words do on a page when they’re not being read and gets minutes of surreal material from a piece of toilet paper. His humour manages to be simultaneously innocent and knowing… quiet genius. He’s clean, charming, witty and above all funny… His (audience) reception was nothing short of ecstatic. 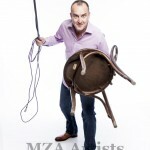 He’s an observational and sometimes brilliantly improvisational comic. 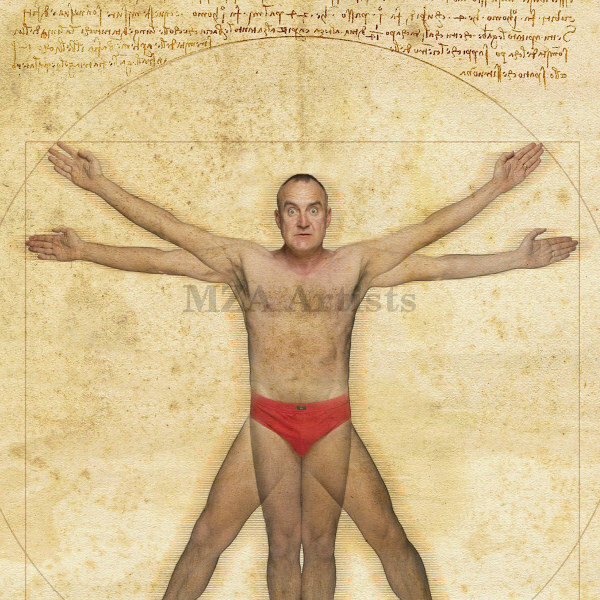 If laughter is the best medicine, Jimeoin is a course of steroids… A series of hilarious, often surrealistic climaxes. This is the comedy of one who truly perceives human behaviour, breaks it up and puts it all together again in all its ridiculousness, to leave you with your eyes streaming… Comic genius! 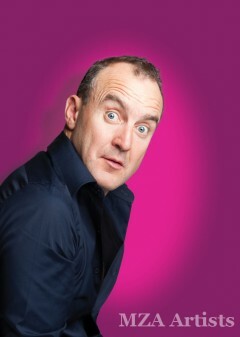 Jimeoin recalls the familiar at a fantastically silly level, boiling his audience down to a tear-filled, gibbering mess. 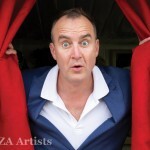 Classic nonsense… His talent lies in making it all sound effortless… His 90 minutes of gentle and infectious ridicule of everyday life has to be one of the funniest, most refreshing acts on this year’s Fringe comedy circuit. 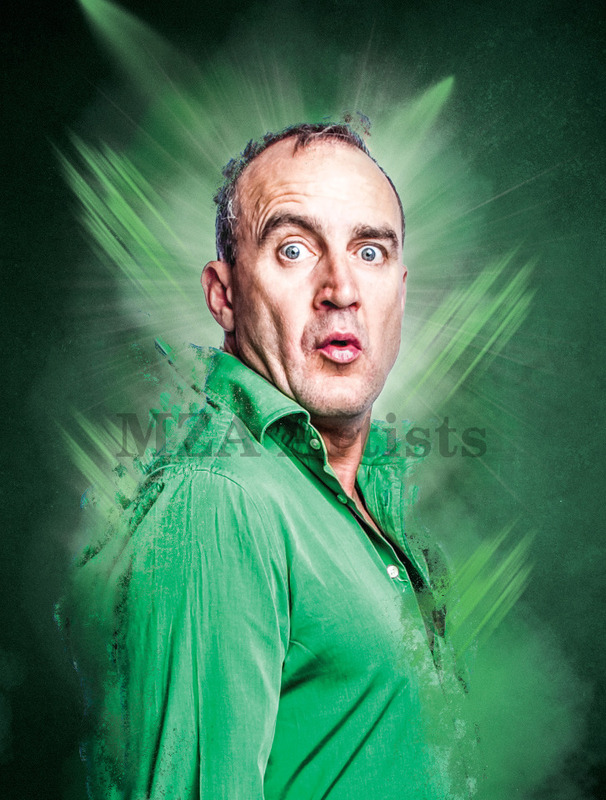 Northern Irish funny man Jimeoin is a rare thing in comedy; he is a stand up who can play the audience like a finely tuned instrument… A 15-minute routine about a boiling a kettle didn’t leave a dry eye in the house—revealing a comedian at the top of his game… Jimeoin’s physical comedy and razor wit is a recipe for belly laughs.